How to distinguish the quality of LED display? The surface flatness of the LED display should be within ±1mm to ensure that the displayed image is not distorted. Local protrusion or recession may cause a blind angle in the viewing angle of the LED display. The quality of the flatness is mainly determined by the production process. 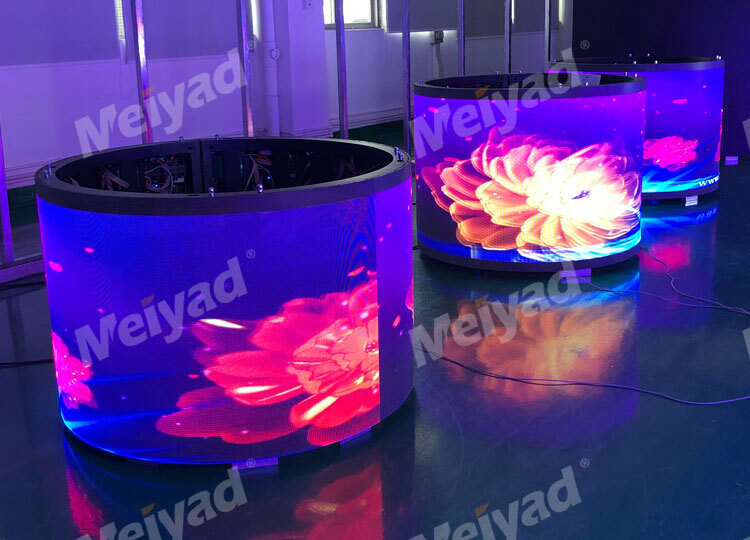 The brightness of the indoor full color LED screen should be above 800cd/m2, and the brightness of the outdoor full color LED screen should be above 5000cd/m2 to ensure the normal operation of the LED display. Otherwise, the displayed image will not be seen because the brightness is too low. The brightness is mainly determined by the quality of the LED die. The size of the viewing angle directly determines the number of LED display audiences, so the bigger the better. The size of the viewing angle is primarily determined by the way the die is packaged. White balance is one of the most important indicators of LED displays. In color theory, when the ratio of the three primary colors of red, green and blue is 1:4.6:0.16, pure white will be displayed. If there is a slight deviation in the actual ratio, the deviation of white balance will occur. Generally, it should be noted whether white is blue or yellow. Green phenomenon. The quality of white balance is mainly determined by the control system of the LED display, and the die also has an effect on the color reproduction. The redness of color refers to the reduction of color of the LED display, that is, the color displayed by the LED display should be highly consistent with the color of the source, so as to ensure the realism of the image. Mosaic refers to the small four-square block that appears on the LED display or is always black, that is, the LED module is necrotic. The main reason is that the quality of the connector used in the LED display is not good. Dead lamp refers to a single point that is always bright or often black on the LED display. The number of dead points is mainly determined by the quality of the die. The color block refers to the obvious color difference between adjacent modules, and the color transition is in units of modules. 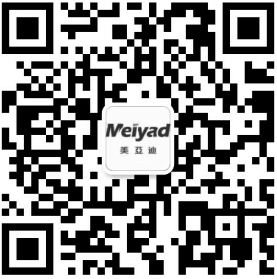 The phenomenon of color block is mainly caused by poor control system, low gray level and low scanning frequency.